Make sure your children know not to play around with the remote or garage. Remind them to stand away from the garage and wait when trying to enter or exit. In addition, hanging or playing on any parts of the garage should never occur because that is the quickest way for an accident to happen. Inform your children on the dangers of misusing a garage is wise and the best way avoid accidents. 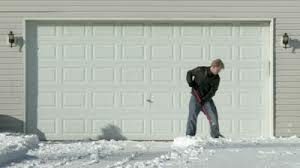 Check the garage door system regularly to make sure it is working properly. Neglecting to do so could be the reason an accident occurs. Ensure that all its components are in good condition and make repairs when necessary. 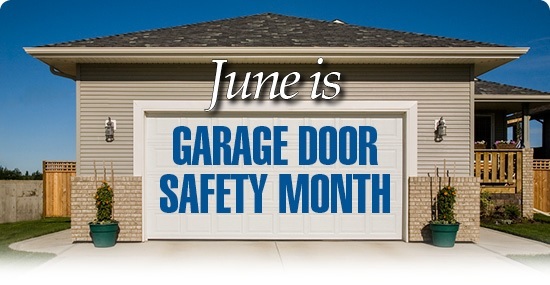 Remember, you can also call your garage door dealer and they will perform a safety check for you. You want to make sure that there is little clutter in your garage as possible to secure the safety of your family. 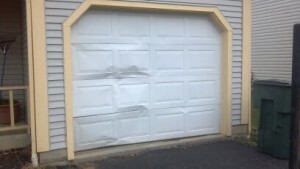 Accidents happen all the time and if your garage is cluttered someone may trip and fall and you never know if that could occur while the garage door is opening or closing. While garage doors are created to be safe not everything is always made perfectly. Monitor your garage door system and inform your family on all safety measures. By checking your system and educating your family, you will create a safe environment for your family inside/outside your garage.